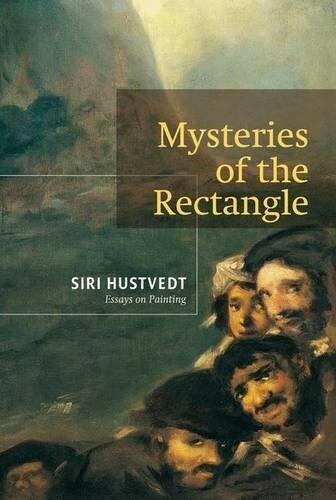 Mysteries of the Rectangle from Siri Hustvedt, author of the bestselling novel What I Loved, comes this inspired collection of essays on painting. Here, Hustvedt concentrates her narrative gifts on the works of such masters as Francisco de Goya, Jan Vermeer, Jean-Baptiste-Siméon Chardin, Gerhard Richter, and Joan Mitchell. Hustvedt is concerned with the very act of looking and the limitless rewards to be gleaned from sustained, careful attention. Unlike film and books, which progress over time, “Painting is there all at once,” she writes, it is only with patience and repeated viewings that elusive meanings present themselves. 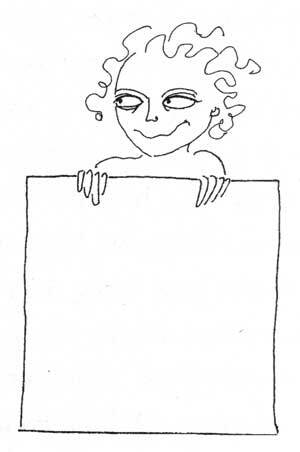 Through her own personal experiences, Hustvedt is able to reveal things until now hidden in plain sight: an egg like detail in Vermeer’s Woman with a Pearl Necklace and the many hidden self-portraits in Goya’s series of drawings, Los Caprichos, as well as in his infamous painting The Third of May. Most importantly, these essays exhibit the passion, thrill, and sheer pleasure of bewilderment a work of art can produce—if you simply take the time to look.